Participants will be among the first to create content with the new Hi5 VR Glove by Noitom, launching at the Japan XR Hackathon, this year dedicated to exploring applications that can aid humanitarian agencies in their work around the world. 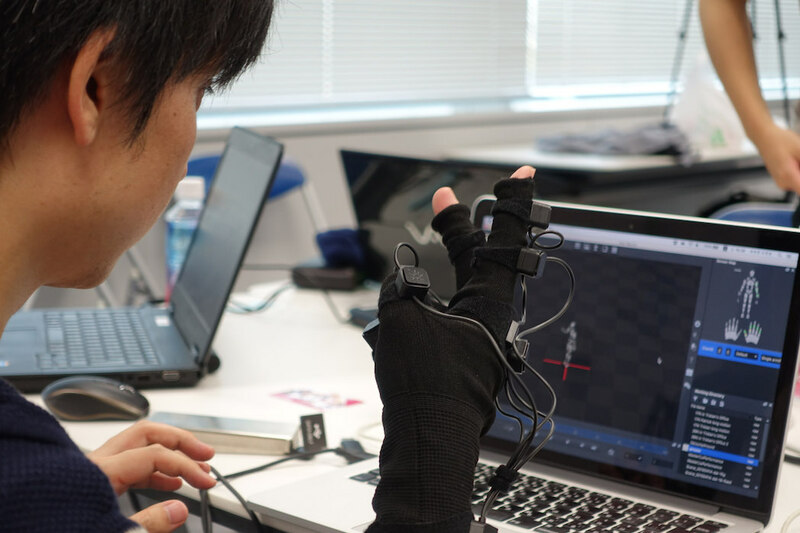 Noitom's Hi5 VR Glove will launch during 2017 the Japan XR Hackathon. Noitom, the company dedicated to making innovative and affordable motion capture solutions accessible to everyone, is on the heels of launching their latest product, Hi5 VR Glove. The launch is taking place during the Japan XR Hackathon, the second annual event of its kind, this year hosted by Noitom and its community partners to promote the development of original XR content and applications that facilitate the work of humanitarian agencies. 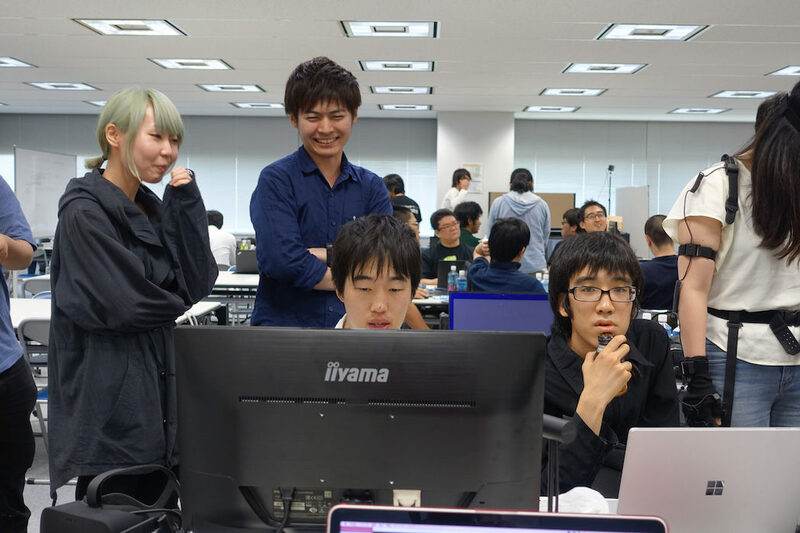 The 30-hour Japan XR Hackathon will take place from June 24-25 and its headquarters will be in Tokyo’s Odaiba district with six satellite locations spread throughout the country that include: Ishikawa, Okayama, Fukuoka, Okinawa, Osaka and Hiroshima. Prior to the actual hackathon event, participants will have access to training sessions through scheduled seminars. The Japan XR Hackathon welcomes any participants interested in working with VR (virtual reality) and AR (augmented reality), together referred to as XR. Entry into the hackathon is free and will be on a first come, first serve basis. Equipment will be provided by the hackathon as well as refreshments and internet access. The ultimate goal of the Japan XR Hackathon is to create a complete XR experience that can be showcased to the public and used in real-life emergency scenarios that require humanitarian aid. Registration information for Japan XR Hackathon can be found at https://vrhackathon.jp. Among the many highlights of this year’s hackathon, will be the official launch of the Noitom Hi5 VR Glove. The gloves made their initial appearance earlier this year during CES in las Vegas where it was announced that they will soon be available as the company’s first consumer market product. Since then, Noitom has continued to develop the gloves from their original prototype version, including improving the design and capabilities. In anticipation of the gloves’ launch, developers were invited to sign-up for the Hi5 VR Glove Early Developers Program. Participants of the hackathon will be among the very first to create content using the Hi5 VR Glove. Designed for fully immersive hand interactions in virtual reality, the Hi5 VR Glove is a wireless, full-finger action, motion capture glove that delivers high performance tracking, pinpoint accuracy and plug-and-play convenience for transporting hands into the virtual reality experience. The Hi5 VR Glove was developed as an accessory for the HTC VIVE TRACKER but is also compatible with Noitom’s Project Alice B2B mixed reality platform. The hackathon will last approximately 30 hours beginning at 9 am on June 24 and ending at 6 pm on June 25th. At the end of the hackathon, judges will spend three hours visiting each participant. Twenty finalists will be chosen for a public demo day at Startup Hub Tokyo on July 2nd and will have the opportunity to win a fund of up to $40,000 worth in support, equipment and travel expenses to turn their concept into reality. This year, Noitom is presenting the Japan XR Hackathon with Silicon Valley Virtual Reality’s Japan Chapter as a community partner and Panora Virtual Reality as a media partner. HTC Vive, Microsoft Hololens and Unity have also lent their support as platinum sponsors. Aiuto and Akatsuki are coming in as gold sponsors. Tsinghua Tongfang, AMD, MSI and Coolmaster are lending their support as silver sponsors. We also thank COLOPL, IBM Watson, Tsukumo, OSVR and MONO for their material support for the hackathon. For more information about the Hi5 VR Glove, please visit hi5vrglove.com. To learn more about Noitom, go to noitom.com. A participant works on his application during the All Japan VR Hackathon in 2016. Participants work on their applications during the All Japan VR Hackathon 2016.